Where is Rolex Serial Number? 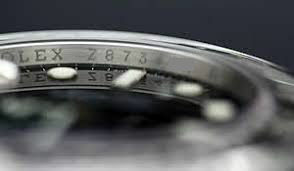 Rolex serial number is an identifying code engraved in every Rolex between the lugs or in the rehaut at 6 o'clock. 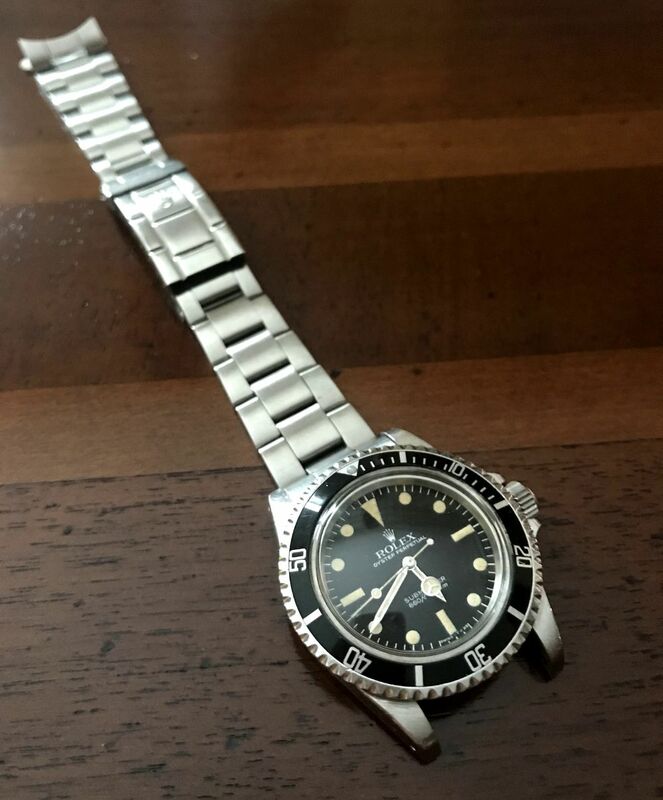 If you don't know where, take a look to where is Rolex Serial Number?. With the following table and the Rolex serial number you can know the year of production of your watch. This is how you can easily get the year of production by knowing only the Rolex serial number. In the latest Rolex, you can see the Rolex Serial Number inside the rehaut, at 6'o clock. Remove the bracelet is no longer required. Example of Rolex Serial Number in the rehaut of a watch produced in 2007. Take a look at: Rolex clasp code by year of production and Rolex country code. Or how to read Rolex USA Guarantees. Not enough? Check our Wiki!